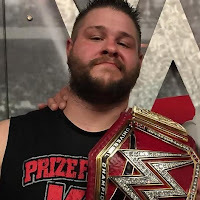 - The Viking Raiders destroyed Lucha House Party on RAW. AJ Styles vs. WWE Universal Champion Seth Rollins is now official for WWE Money In the Bank. 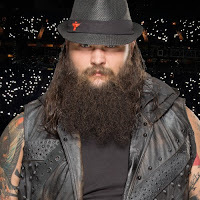 We got the first glimpse of the “new” Bray Wyatt this week. 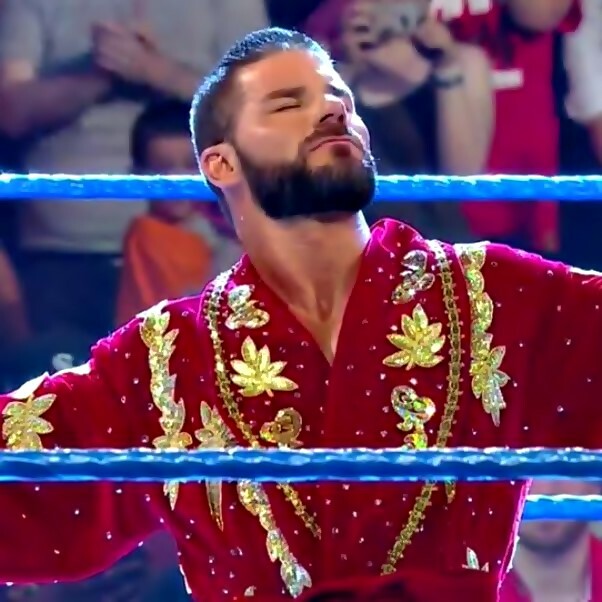 Bobby Roode is now known as "Glorious" Robert Roode on the WWE RAW brand. He also ditched his beard in favor of just a mustache. WWE has announced a non-title match between Alicia Fox and RAW & SmackDown Women's Champion Becky Lynch for tonight's RAW from Des Moines, Iowa. - The Undertaker had some fun with Braun Strowman through the power of social media. 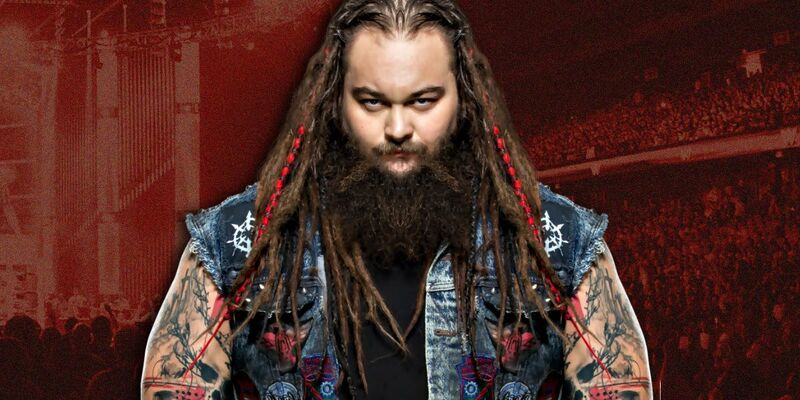 Creative changes are coming for Bray Wyatt. 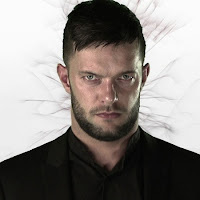 It’s unclear what those changes are but fans will notice how different he looks when he returns to WWE TV. 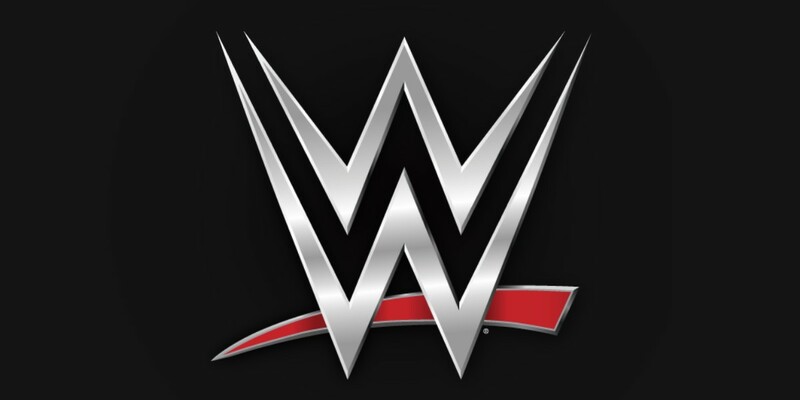 WWE has apparently changed their minds on a few roster moves made during the 2019 Superstar Shakeup last week. 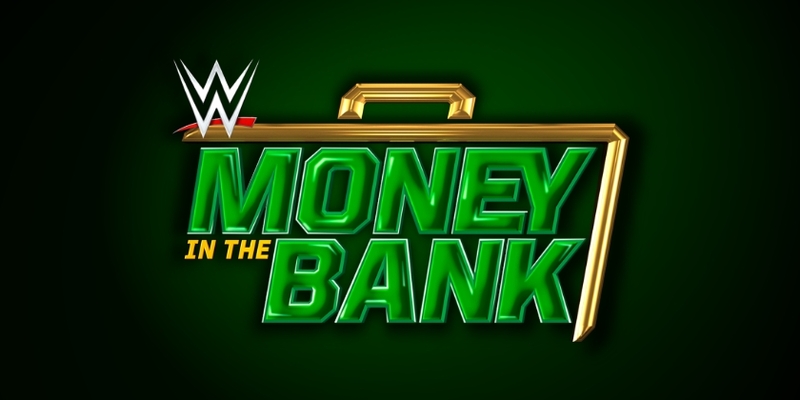 WWE may have big plans for the winner of the men's Money In the Bank Ladder Match this year. The Young Bucks have built their reputation on being constant world travels, making them one of the most popular wrestlers in the world in recent years. 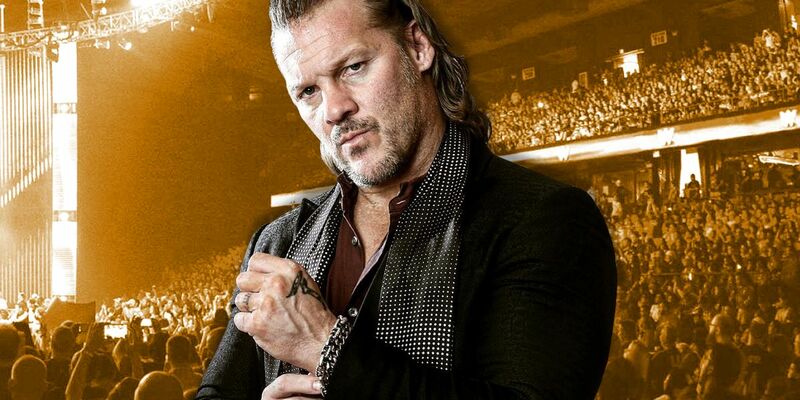 Chris Jericho recently spoke with Danny Cox of The Inquisitr and agreed that the pro wrestling industry is the strongest it's been in a long time. 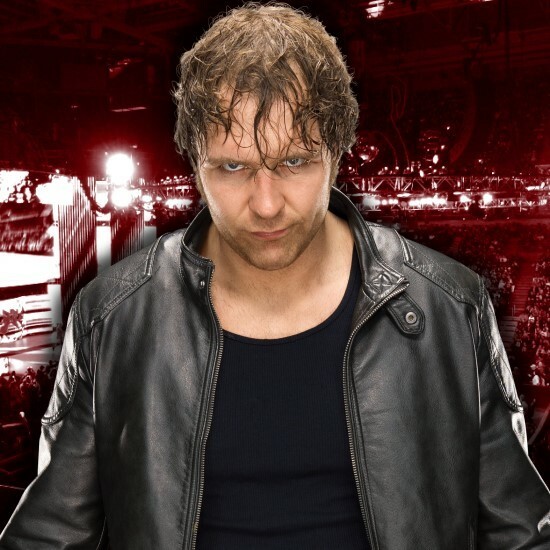 Dean Ambrose On His WWE Departure: "I'm Cashing In And Walking Away From The Table"
Prior to their final match at last night's "Final Chapter" against Baron Corbin, Bobby Lashley, and Drew McIntyre, the Shield sat down with WWE's Michael Cole for a final interview. Tonight's RAW will take place from the Wells Fargo Arena in Des Moines, Iowa with fallout from last week's Superstar Shakeup roster changes. Michael Cole, Renee Young, and Corey Graves welcome us to the final night of one of "the most impactful group's of all time"... the Shield. Yesterday it was announced that Dustin Rhodes will be battling his brother Cody Rhodes at AEW's Double Or Nothing and today Goldust shared his official WWE farewell statement on Instagram. 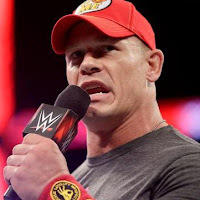 WWE Cancels Backlash PPV, Could NXT TakeOver: San Jose Be Next? 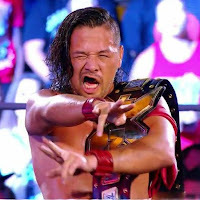 Multiple sources are reporting that WWE will be cancelling their scheduled WWE Backlash 2019 pay-per-view. CM Punk reportedly made a return to wrestling at Friday's independent wrestling event held by MKE Wrestling in West Allis, Wisconsin.